Much inspired by the ancient Olympic Games which use to take place in Olympia, Greece, from the 8th century BC to the 4th century AD, the Modern Olympic Games is the international sporting event that features both summer and winter sports competitions after every four years but alternatively two years apart. 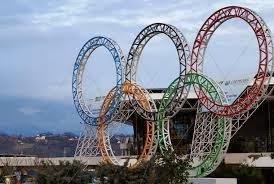 Founded by the International Olympic Committee (IOC) in 1894 it gets participated by more than 200 nations. The first Winter Olympics was held in 1924 at Chamonix, France with the original sports such as alpine and cross-country skiing, figure skating, ice hockey, Nordic combined, ski jumping and speed skating. 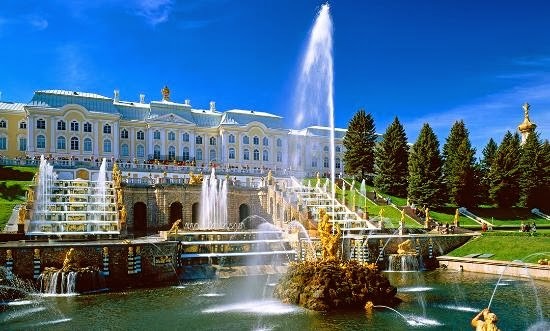 The game has hosted once again in 2014 in Russia, the largest country in the world that is rich for cultural heritage and great natural variety place. The country situated in northern Eurasia and covers more than one-eighth of the Earth's inhabited land area. 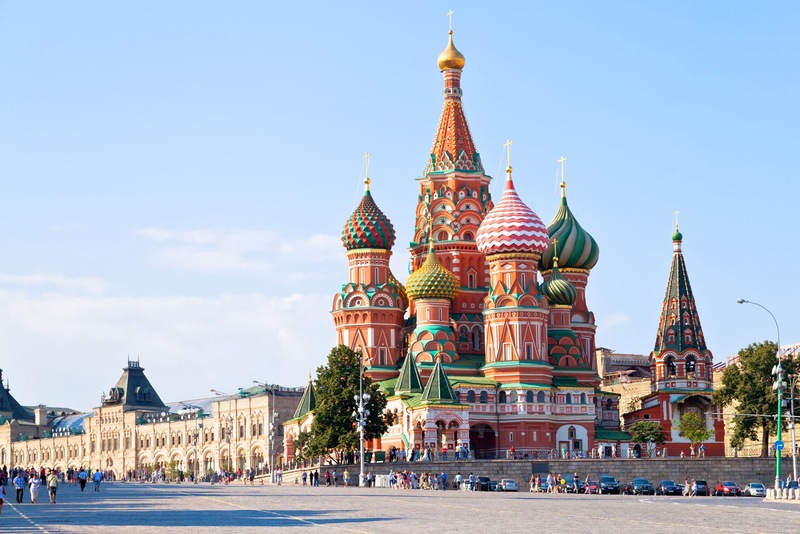 Reflecting the diverse regions and ethnic cultures, Russia explores the major tourist routes that include a travel around the Golden Ring of ancient cities. Feature world-renowned Museums, famous Theatres, ornate Churches and beautiful Streets. The capital city containing a great variety of impressive Soviet era buildings along with modern skyscrapers. The major cultural centre with rich history and prominent architecture and the capital city of Tatarstan. 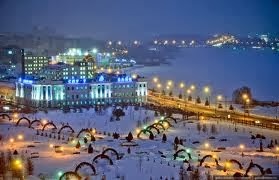 A subtropical Russian city and the host of the 2014 Winter Olympics and the 2014 Winter Para olympics. @worldoftourism. Picture Window theme. Powered by Blogger.